Music – “Concentration Camp” from Crime and Punishment (Documentary News Beds) by Stefano Torossi, Federico Arezzini. Released: 2015. 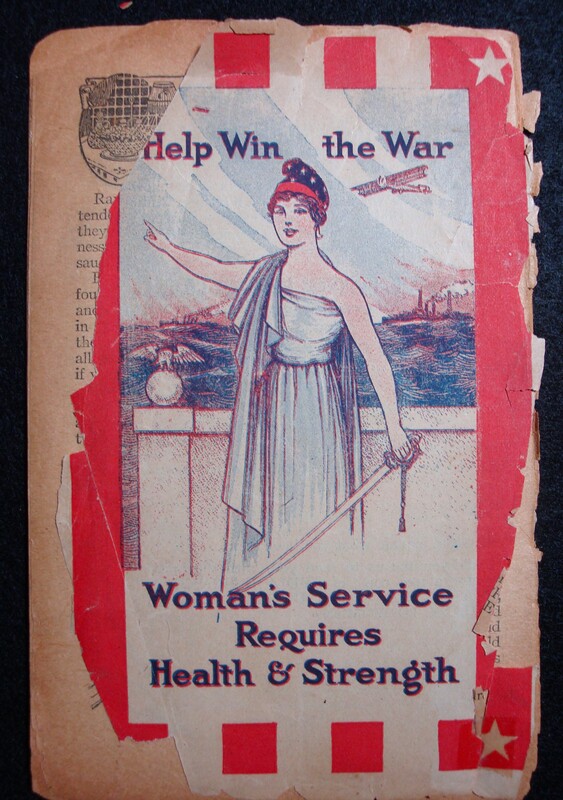 Many of the cookbooks published around 1916 and familiar to many housewives, reflected the times: WWI. Cookbooks stressed economizing, not wasting food, limiting the use of certain foods that were essential to assist in the war effort, promoting a vegetable diet and such. Reducing fried foods conserved fats, which were needed for other things. Eating fewer cakes and pastry conserved sugar, which was also essential for the troops. Smaller portions also conserved foods needed elsewhere and buying ‘locally’ (read “farmer’s markets”?) reduced the costs to ship food, therefore saving money needed for the war effort. It should be noted that during World War I, food conservation was strongly encouraged, however, there was no strict program of food rationing (that came later during World War II). A number of these booklets were produced not only the US government, but by food manufacturers and growers: “Canning and How to Use Canned Foods” by Bitting, A. W. ; Bitting, K. G., published by National Canners Association, Washington, D. C. (1916) and “A Mess Sergeant’s Handbook“, published by Procter & Gamble, 1916. 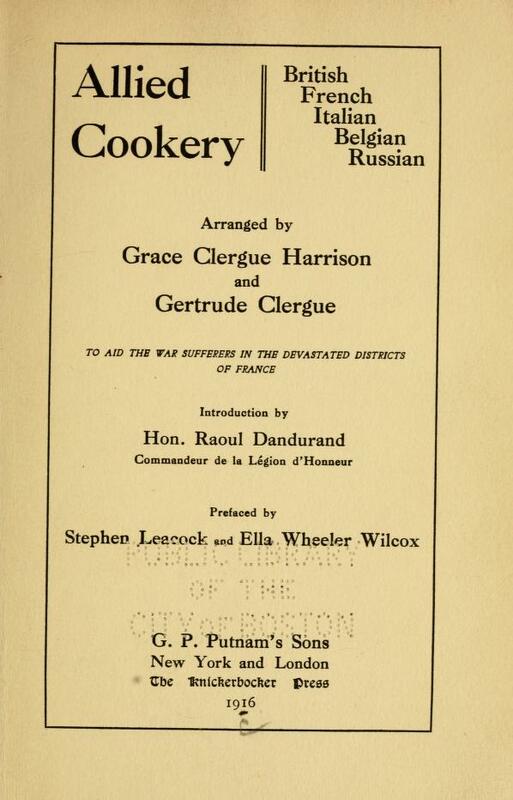 Overseas, “Allied cookery, British, French, Italian, Belgian, Russian” by Grace Clergue Harrison and Gertrude Clergue, was also published in 1916. 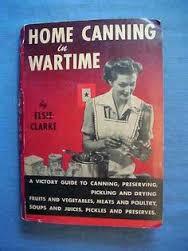 One of many wartime canning guides. 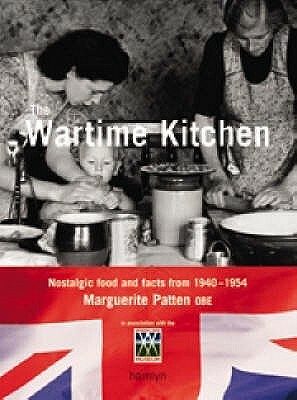 Other more recent books reflect war-time: “The War-Time Kitchen: Nostalgic Food and Facts from 1940-1954” by Marguerite Patten, published in 2004; “Post-War Kitchen: Nostalgic Foods and Facts from 1945-1954“, also by Marguerite Patten (2004); “The Eat-Less Neat Book – War Ration Housekeeping” by C.S. 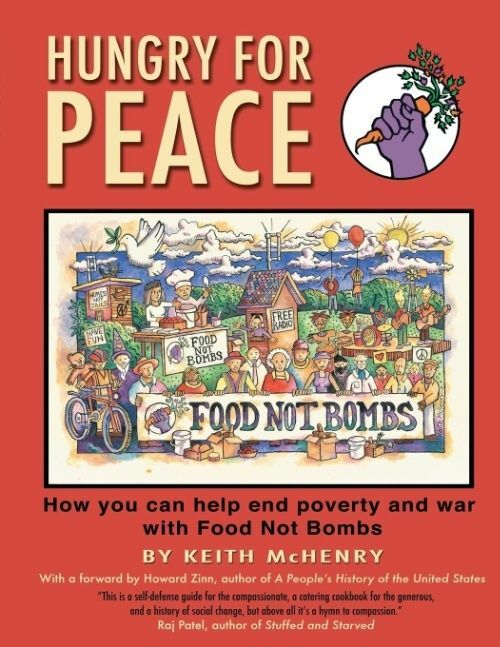 Peel, published in 2010 and “Hungry for Peace: How you Can Help End Poverty and War with Food Not Bombs“, by Keith McHenry, 2012. However, not all cookbook publications of 1916 reflected the chaos of war. 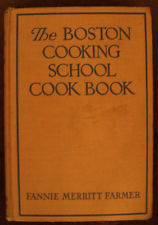 Prominent among those published that year included “Boston Cooking-School Cook Book” by Fannie Merritt Farmer, “The Whys of Cooking” by Janet McKenzie Hill, “Cooking for Two“, also by Janet Hill, ” Salads, Sandwiches and Chafing Dish Recipes” by Marion Harris Neil, “The Capitol Cook Book, Adapted from the White House Cook Book, Containing Nearly 1,500 Choice, Tested Household Recipes” and “The Picayune Creole Cook Book: Fifth Edition“. 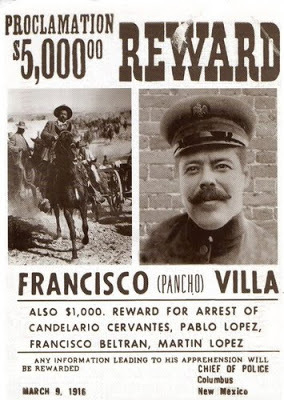 Historically, considering “traditional” wars (if there is such a thing), the USA has been fortunate in terms of “foreign” attacks on home soil and, fortunately, there have been few: in January, 1916, the Mexican, Pancho Villa, angered over American support of his rivals for the control of Mexico, led an army of about 1,500 guerillas across the Mexican border and launched a brutal raid on the small American town of Columbus, New Mexico. 19 people were killed and the town burned. The 1916 attack on American soil (Columbus, New Mexico), by Mexican, Pancho Villa. 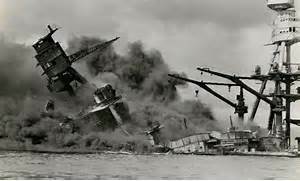 On December 7th, 1941, the Japanese attached Pearl Harbor, Hawaii with a significant loss of life. Of course, there have been other “scares”, among them the 1961 threat of the “Bay of Pigs”, involving the US and Cuba, which was, thankfully, averted. According to Timothy McGrath, in 2014, the US was involved in 134 “wars”, “depending on your definition of “war”, on foreign soils. But what is the definition of war? after September 11th, 2001, then US Secretary of State John Kerry told CBS News that the US was “I think war is the wrong terminology and analogy but the fact is that we are engaged in a very significant global effort to curb terrorist activity…I don’t think people need to get into a war fever on this. I think they have to view it as a heightened level of counter terrorist activity“. Whatever. So, in 2016 and since at least the major events of 2001, the US is now being attacked at home, by “foreigners” or “home-grown foreigners”: the World Trade Center in 1993 and 2001, Arlington, VA and Shanksville, PA, also in 2001, Oklahoma City in 1995, the Boston Marathon in 2013, San Bernardino, CA, 2015, and June, 2016, Orlando, FL. This does not include attacks on US embassies abroad or military personnel abroad. Call it “terrorism” or call it “war“, the results are the same. But, what do cookbooks have to do with all of this? Historically, many cookbooks are a sign of the times, as cookbooks published in the USA and Europe during both WW1 and WW2 often reflected. 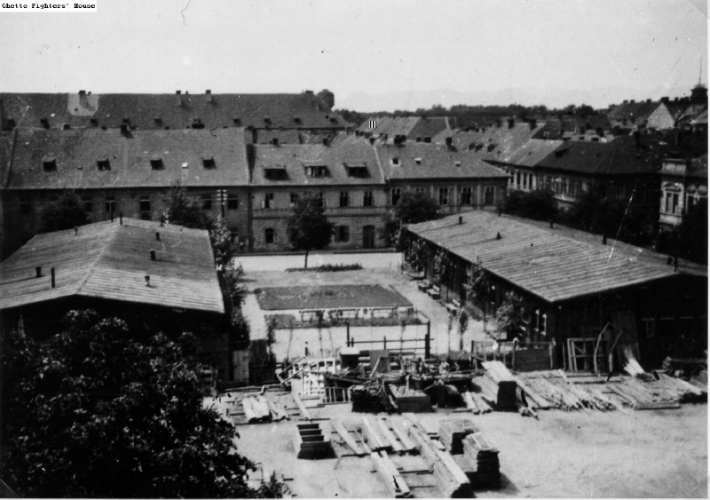 For for one group of women during WW2 in Terezin (called, in German, Theresienstadt), while imprisoned in a concentration camp, they talked about the “dinners they made” and wrote down many recipes. 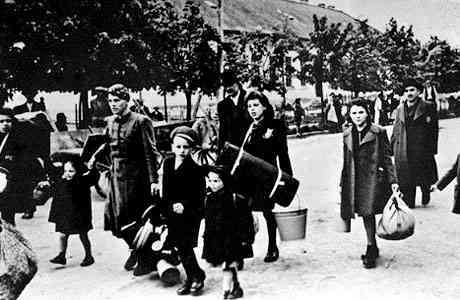 Their recipes and recollections have been compiled in a book, “In Memory’s Kitchen“, which has been referred to as “the dream cookbook, the cookbook of remembering“, a unique form of Holocaust literature. Through their food memories they defended themselves against oblivion and struggled to fend off their loss of selves. Through the book, they left a trace of themselves and their culture. Other cookbooks published in the not too distant past, which reflect the wars in which their authors lived amidst include “The Bosnian Cookbook Project“, the efforts of 11 Bosnian refugees currently living in St. Louis. The women, once strangers, met in a therapeutic group at the Center for Survivors of Torture and War Trauma. 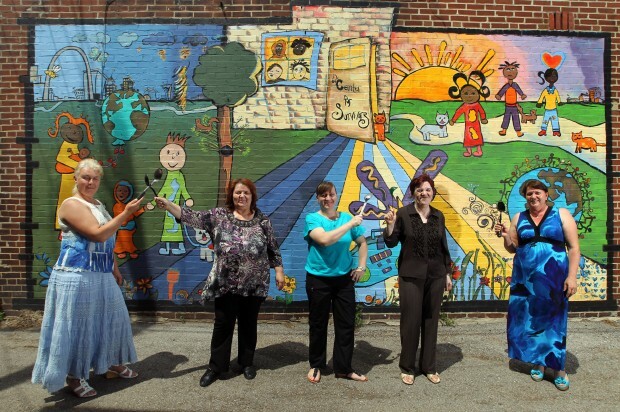 The center helps refugee and immigrants who have survived torture and war move toward healing and self-empowerment. Recipes aren’t common in the Bosnian culture, as most cooking skills are passed from mother to daughter in hands-on experiences. For Bosnian refugees in St. Louis, specialty foods remain one of the few tangible connections to their lives before the war. The Bosnian Cookbook Project not only committed recipes to paper, but helped in the healing of these women, who had endured so much during the Bosnian wars in the early 1990’s. 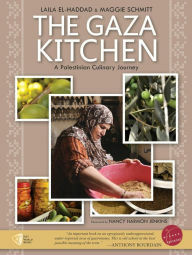 “The Gaza Kitchen: A Palestinian Culinary Journey” by Laila El-Haddad and Maggie Schmitt, is a cookbook which serves as an introduction to daily life in the ongoing embattled Gaza Strip. 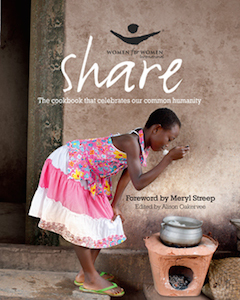 “Share“, published by Women for Women International launched this cookbook to assist women in war-torn countries rebuild their lives. In 2003, as Iraq descended into civil war, Annia Ciezadlo spent her honeymoon in Baghdad. For the next six years, she lived in Baghdad and Beirut, where she dodged bullets and watched Hezbollah commandos invade her Beirut neighborhood. 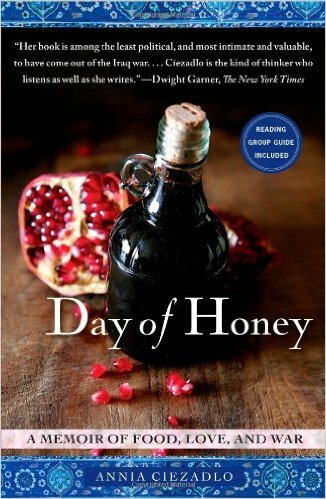 She subsequently wrote “Day of Honey: A Memoir of Food, Love and War“, which focuses on rituals and food during wartime and her interactions with the people around her during that stressful time. Some recipes are included, although it is more a book about her journey through the hellish time of war and the symbolism of food during that journey. Interestingly enough, although a number of cookbooks were published in the US during WW1 and WW2, they focused on rationing, saving, economizing and reducing waste. Since that time, I cannot recall any cookbooks published, which reflected what was going on with US involvement on foreign soil, or the loss of American lives in those lands. Of course, there were many cookbooks published by military personnel (or their wives), but even these don’t appear to reflect struggling to maintain a sense of the identity of a culture, nor were they cobbled together by groups of persecuted individuals in such wars. I searched EYB (www.eatyourbooks.com), by publication year to pull up books in their database, which were published in 2002, after the horrors of September 11, 2001, in which 2,992 Americans lost their lives on home territory. Besides the regular productions by Taste of Home, Sunset, Food & Wine, Williams-Sonoma, Bon Appetit, House & Gardens, Weight Watchers, etc. I didn’t find any “sensitive” cookbooks reflecting the horrors of American involvement in wars anywhere, let alone on American soil. Mostly, it seems, America seems to be obsessed with cookbooks on weight management, eating healthy (low-fat, low cholesterol, no fat, heart healthy, paleo, vegetarian, vegan, flexitarian, ovolactovegetarian, etc.) Plenty of cookbooks by “celebrity” chefs abound as well: Paula Deen, Bobby Flay, Cat Cora, Robert Irvine, Curtis Stone, Emeril Lagasse, just to name a few, not to mention the “old guard”, including Julia Child, Jacques Pepin, James Beard, and more. All America and Apple Pie. It seems to me that cookbooks published in America really are a reflection of our culture and our times: we are relatively safe and are more or less insulated to a great degree from the horrors that people in other continents and countries endure, some on a daily basis. Although “terrorism” has reared its ugly head in this country, the occurrences are spotty, perpetrated here and there on numerous civilians by evil beings in order to maim, kill and frighten us. While horrific, they are carried out speedily and instantaneously. But, do they stop the daily routine for most of us? Do they gather us together in a common cause to publish a cookbook that will preserve our persecuted culture and loss of life and identity? It doesn’t seem so to me. I hope that we will never have to “band together” in this manner. This entry was posted in Bosnia, Comfort Food, Cookbooks, Cooking, Cooking and Social History, Food Trends, Guinness World Records, New Mexico, Prison Meals, Uncategorized, Vintage Cookbooks and tagged Bosnia, cookbooks, Cooking, food history, Guinness World Record, social history, Sue Jimenez, time capsules, Vintage Cookbooks. Bookmark the permalink.